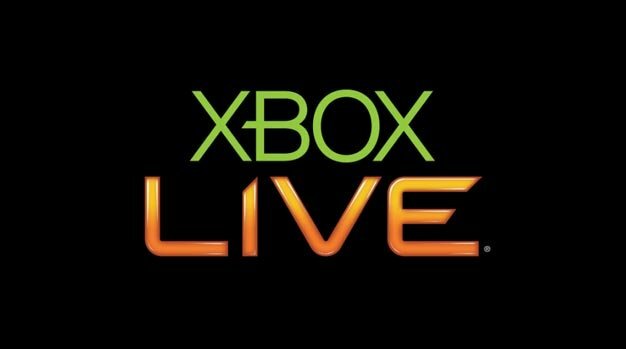 Xbox Live’s code of conduct has been updated to allow references to users’ sexuality in profiles and Gamertags, Microsoft announced today. Previously, “to prevent the use of these terms as insults or slurs,” Live’s general manager Marc Whitten wrote in the note announcing the changes, certain “expressions of self identification” were not allowed. After hearing feedback from its customers however, the company has eased restrictions and now allows the use of the terms “lesbian,” “gay,” “bi,” “transgender” and “straight”.